Open Box D'Addario Planet Waves Modular Snake Core Cable 50 ft. The Planet Waves Modular Snake features interchangeable break-outs for easy and flexible wiring options. Using industry-standard analog pinouts (TASCAM pinout reference), this Planet Waves snake is made with a proprietary multi-pair snake cable. It features oxygen-free copper conductors and 100% shielding for low noise, low signal loss construction. Additionally, it features Amphenol gold-plated connectors for optimal signal transference, corrosion resistance and strain relief. For even more connecting convenience, both American 4-40 thread and metric locking screws are included. This is the core cable only. 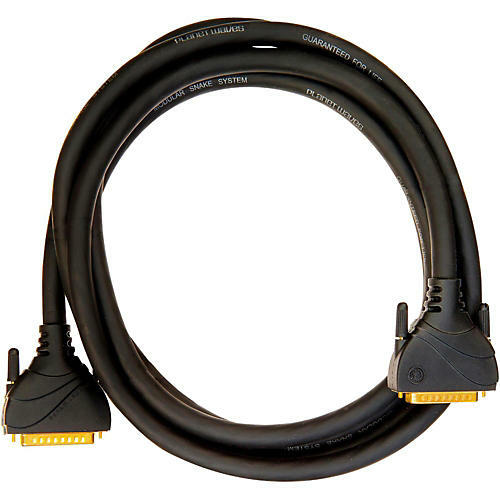 Breakout cables are sold separately.